Regain Your Mobility. Reclaim Your Life. Let’s put joint pain and stiffness in the past. We’ll walk with you on the journey toward moving comfortably and confidently once again. 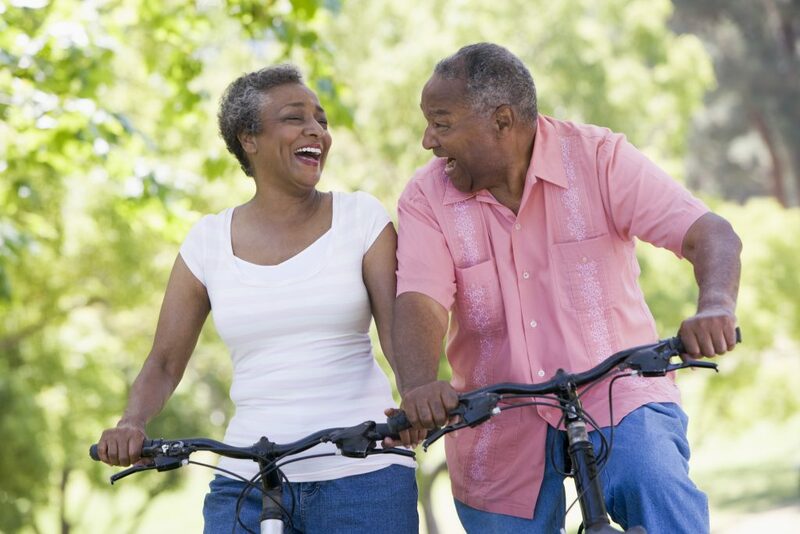 Joint pain can have a serious impact on your day-to-day activities. 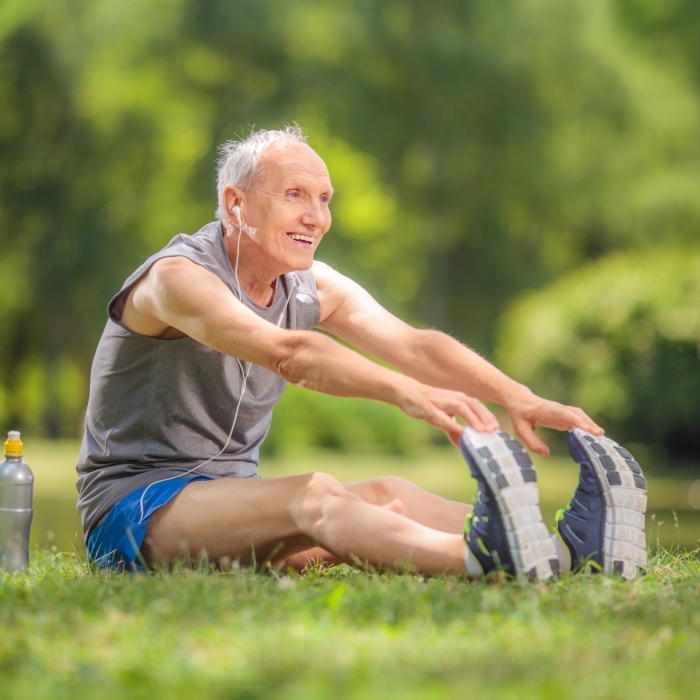 Join orthopedic surgeon Samir Guru, DO as he discusses new advances in orthopedic care and surgery including innovative, minimally invasive options such as Mako® that can help you get active again. We keep our community moving by treating orthopedic issues with some of the most advanced techniques and treatments available. Whether you’ve experienced a recent injury or are feeling more limited than ever by arthritis, we’ll work together toward your recovery goals. Since your needs are unique, a multidisciplinary team of specialists will customize your comprehensive care plan with a whole-health approach. 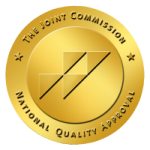 AdventHealth Waterman is the first in Lake County to earn a Joint Commission certified Gold Seal of Approval® for Knee and Hip replacement. The certification award recognizes AdventHealth Waterman Joint Replacement Center’s commitment to the highest level of safety and quality care for its patients. AdventHealth Waterman has received 11 consecutive “A” grades for safety since 2013. Our highly-experienced orthopedics team includes some of the most renowned orthopedic surgeons in Central Florida and combine state-of-the-art techniques with compassionate care. Our goal is to help you achieve an improved quality of life, restore your independence and get you moving again, pain-free. Our skilled team of orthopedic nurses, therapists and clinicians all dedicated to providing our patients with the best experience possible. Our program is designed to help the patient comfortably navigate through each process with the guidance of an Orthopedics Coordinator. The Orthopedics Coordinator will be with you every step of the way – from helping prepare for surgery with a pre-surgery joint replacement education class, to coordinating your post-operative and rehabilitation needs. 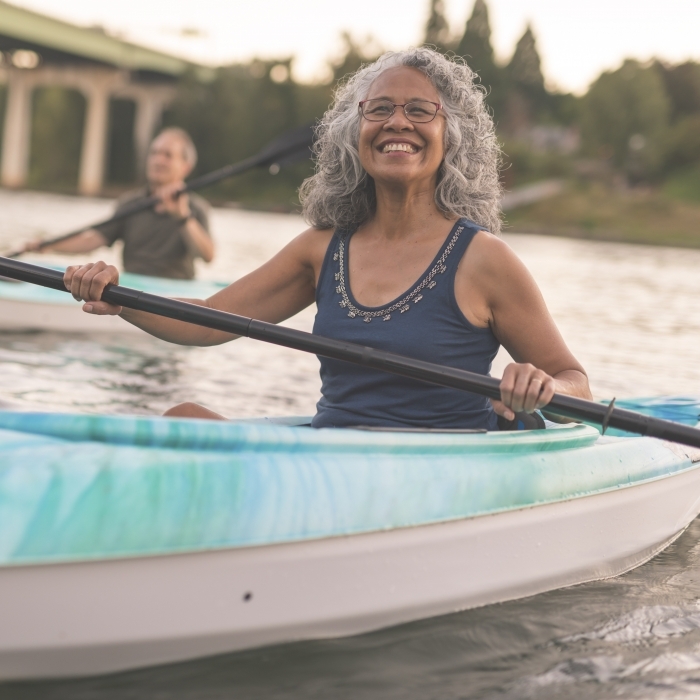 AdventHealth Waterman is participating in the Centers for Medicare & Medicaid Services’ (CMS) Comprehensive Care for Joint Replacement (CJR) program. The program is a new payment model being tested for episodes of care related to total knee and total hip replacements under Medicare, with the goal of supporting better and more efficient care coordination for patients undergoing the most common inpatient surgeries. The Comprehensive Care for Joint Replacement model continues to pay providers under existing payment systems, but holds hospitals responsible for the quality and costs from the initial procedure through 90 days after the patient is discharged. Through the CJR program, CMS expects improved coordination of care among hospitals, physicians and post-acute care providers – from surgery to recovery – to benefit patients and result in better outcomes and fewer complications. If you’ve suffered an orthopedic injury or have pain, weakness, or instability in your joints, we want to set you on a path to recovery. Complete the form below or give us a call today at (352) 559-9343 to request an appointment. By submitting this form, I agree to receive communications from Florida Hospital and Adventist Health System. Copyright 2019 , AdventHealth Waterman. All Rights Reserved.